Extraordinarily talented, witty, and charming kids are set to capture viewers’ hearts as the hit international kiddie talent-talk show “Little Big Shots” finally conquers Philippine television starting this Saturday (Aug 12) and Sunday (Aug 13) on ABS-CBN. “Little Big Shots” will celebrate the most brilliant Filipino and foreign kids from all over the country, around the world, and even the internet whose skills go beyond singing and dancing. Taking center stage are kids aged two to 12 years old who have remarkable intellect, showmanship, and abilities that will thrill viewers of all ages every week. But aside from what they can do, the show will also put in the limelight their big personalities when they express themselves through spontaneous banter. 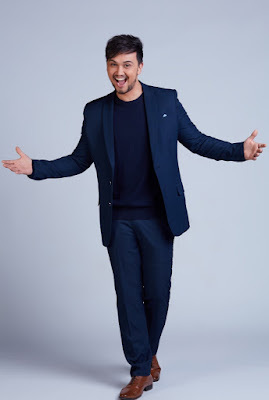 Leading the show is international star and host Billy Crawford, who will bring in more joy and laughter in the show with his funny and exciting interviews with the talented kids. “It’s my first time to host a talent show where I am the only person from showbiz, because I usually work with people who are already big shots. But here, you’d be surprised by how the kids carry the show, and I’m here to let their personalities shine. All I can say is the kids featured on the show are very exceptional and they really deserve to be called little big shots,” shared Billy. “I grew up performing, and I know how rewarding it is to entertain people. But in ‘Little Big Shots, you wouldn’t expect what the kids can do, their wit, and they are all very charming,” he added. ABS-CBN’s “Little Big Shots” is the Philippine version of the show that has been adapted in 20 countries and was created by popular hosts Ellen Degeneres and Steve Harvey. Steve hosts the US version, which has aired two successful seasons on NBC. 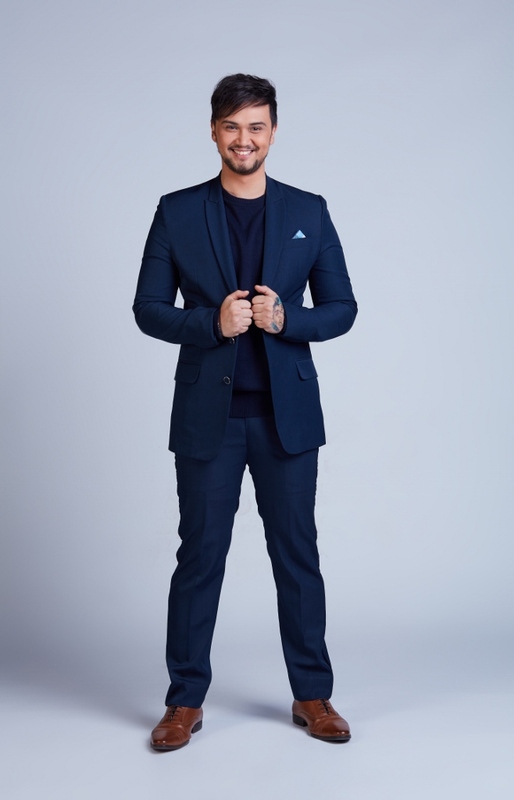 Meanwhile, netizens will also get to witness the kids’ impressive performances and funny antics in the program’s online show, which will be hosted by Eric Nicolas. Don’t miss the talented, witty, and charming kids of “Little Big Shots,” Saturdays and Sundays on ABS-CBN and on ABS-CBN HD (SkyCable ch 167). For updates on the show, like www.facebook.com/LBigShotsPH or follow @LBigShotsPH on Twitter.